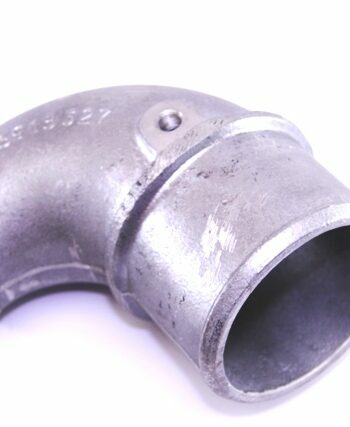 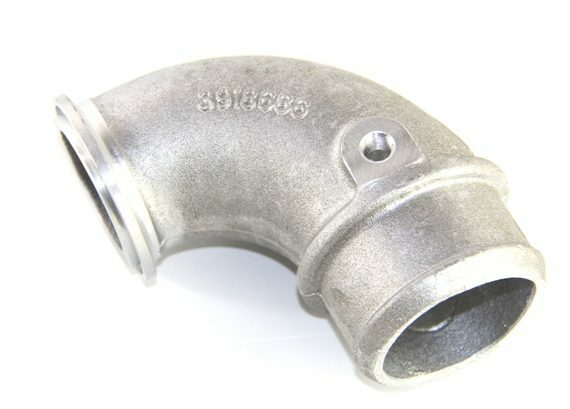 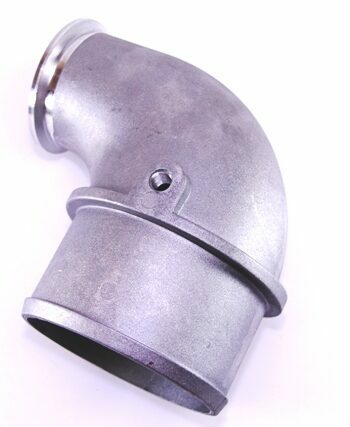 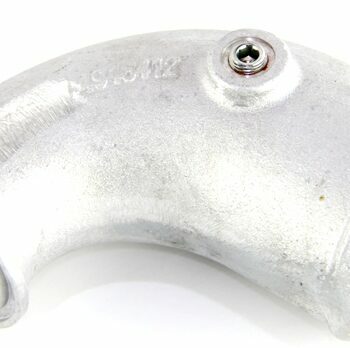 Cummins part #: 3918686 – fits the Holset Hx30w turbocharger. 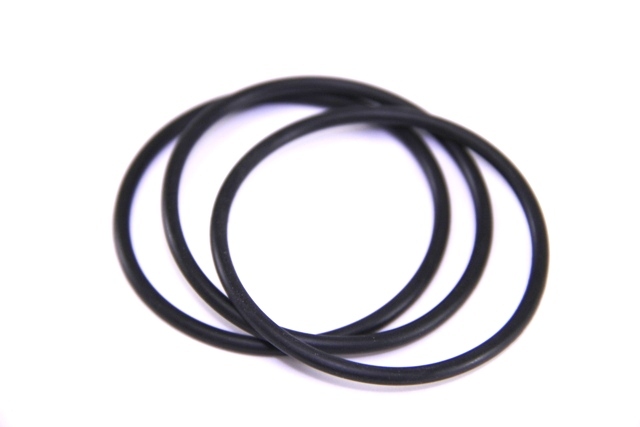 This kit includes the air transfer pipe and O-ring seal. The V-band clamp is not included.